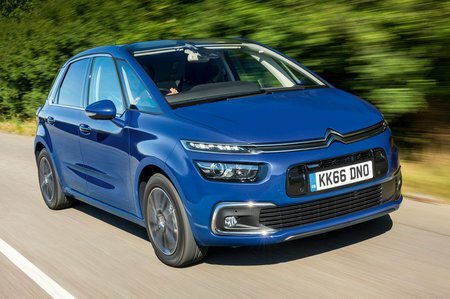 Citroën C4 Spacetourer Touch Edition Review and Deals 2019 | What Car? Has all the basics, including 16in alloy wheels, air conditioning, cruise control, a DAB radio and rear parking sensors. You also get a 7.0in touchscreen, through which most of the car’s functions are controlled.